Farhan Ali Technical Services L.L.C Electric water heaters contain many parts which can go wrong and can develop faults at the most inconvenient times. We guarantee the same safe, efficient service with all types of electric heater repair in Dubai, and can repair under-sink water heaters and those for electric showers ensuring that your home remains warm and your water remains at the correct temperature. We can repair Economy 7 water heaters and electric water boilers, allowing you to continue heating your water for the most affordable price. 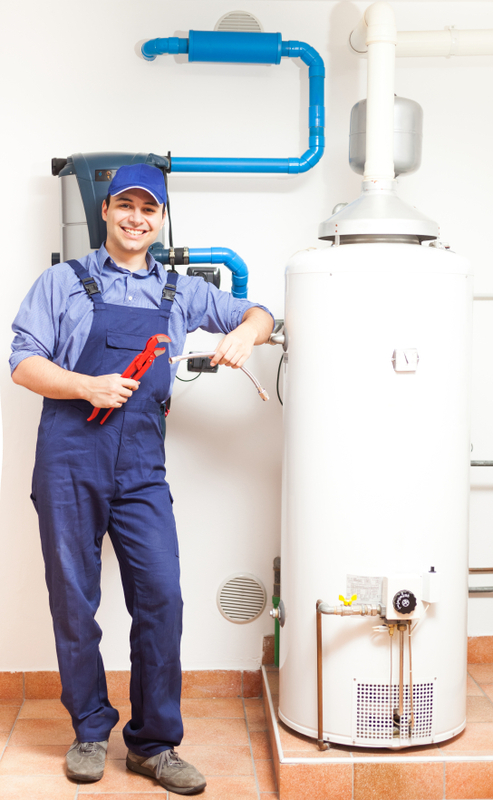 With access to all of the necessary parts and tools to repair all kinds of electric water heater, we can provide a safe and quick service with no hidden costs or unexpected surprises. As well as offering our services for new models of electric storage heater we have access to everything we need to repair old and discontinued models. If you have been told that parts for your electric heater are impossible to find, we will aim to prove them wrong. 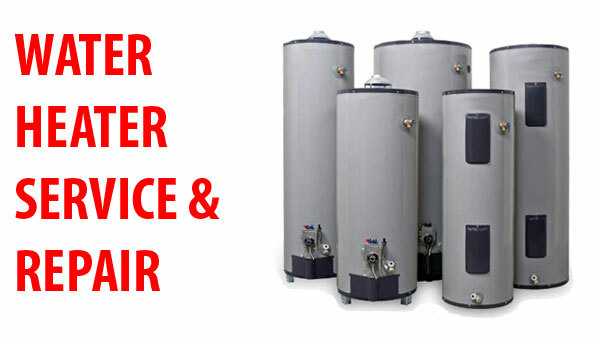 Get in touch today for electric water heater repairs at some of the most competitive prices around, combined with reliable and professional customer service that our competitors simply can’t match. Dubai Electricians 24/7 can supply, fit, repair, and maintain a range of different water heaters. The expertise of our team means thatyou can feel confident your water heater will be fitted to the very highest standard. We also have a swift response team in place if you find yourself in need of an emergency electrician. Regardless of the day or time, we will travel throughout Dubai to your property quickly to carry out our all-encompassing repairs. With multiple accreditation, you can rely on us to solve any issues you are experiencing quickly. Honesty and customer satisfaction are the cornerstone of our operation, so you can always trust us to work with you in mind at all times.